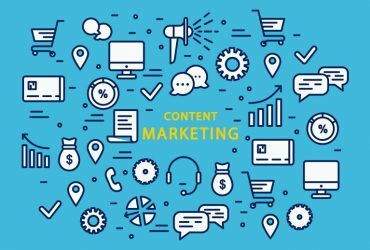 If you’ve taken part in a digital marketing event in China, you’ll know by now that the digital landscape is extensive and ever-changing. 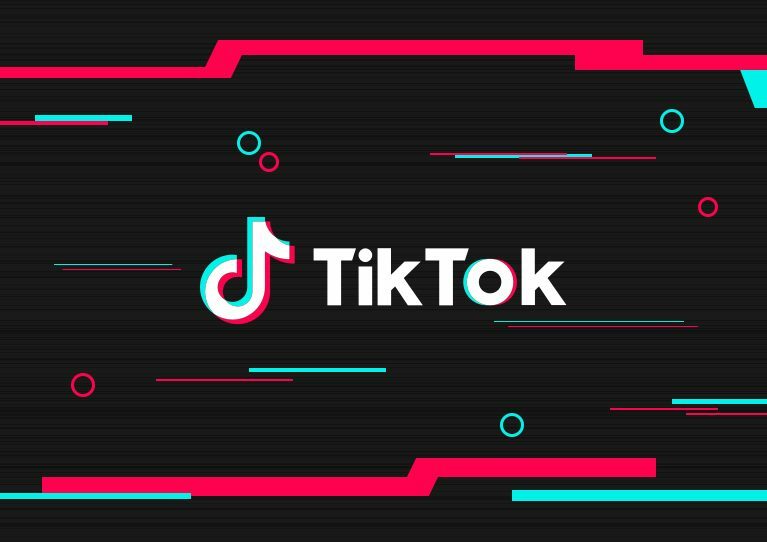 Even in a digital landscape where everything changes at the blink of an eye, the explosive growth of ByteDance’s Douyin app—or Tik Tok to give it its official English name, is astonishing to say the least. The app is fairly impressive because it was created and developed in only 200 days and secured over 100 million users in only one year. 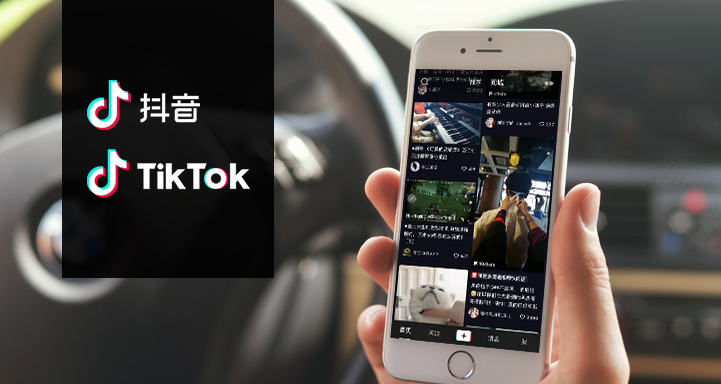 Valued at more than US $20 billion, Douyin recently announced that there are 150 million daily active users viewing a combined 1 billion videos a day. 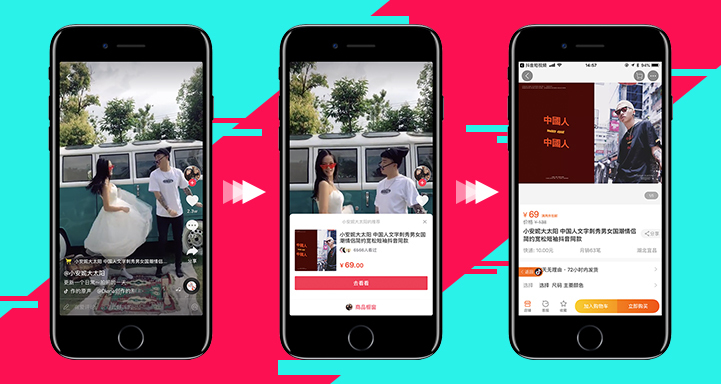 Douyin, which translates as “vibrant voice” in English, is a music video platform and social networking app. Users can record videos shorter than 1 minute (15-60 seconds) with special effects such as animation, music clips, frames, 3D stickers and filters for users to play round with before sharing on the platform. There are also different categories that allow users to narrow down by audience and expectations such as music, dance, make-up, education, and celebrity. Perhaps one of Douyin’s most important features comes from the viewer side of the app. Most video platforms require you to hit play on their videos, but on Douyin you simply scroll between videos. If you come across a video that you’re not particularly interested in, you can view the next clip with a quick swipe of your screen. The core audience of the app is Generation Z with 85% of users under 24. Women are the most represented gender, but due to the strong pop culture on the platform men also make up a good portion of users. Douyin often launches entertaining hashtags that are known as challenges. These challenges can typically have up to hundreds of thousands of users participating by creating their own videos. Because of this, Douyin’s content tends to go viral very quickly. By opening an official Douyin account, companies can publish their own creative video content in the form of challenges. These short videos are then revealed to users through the app’s recommendation feature. 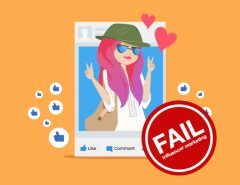 Brands can create a wide range of challenge contests from a DIY recipe to film skits that incorporate their brand messaging, and offer prizes for users that get the most likes. 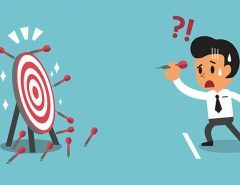 Douyin users have a weakness for challenges and don’t mind that they are essentially creating a commercial for a brand, especially if they can win something in return. Michael Kors, Douyin’s first partnership, created their very own hashtag challenge. 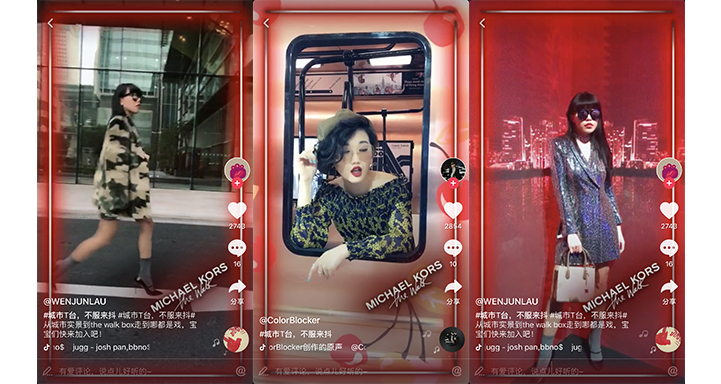 Key Opinion Leaders (KOLs) promoted a “city catwalk” hashtag challenge by sharing videos of themselves doing a catwalk with Michael Kors products. The videos streamed for over 5 million times, with about 30,000 users posting their own catwalk videos with hashtags. With the rapid emergence of KOLs, the platform has become increasingly attractive for companies looking to develop an online presence in China. Douyin recently announced an e-commerce deal with Taobao. A shopping cart logo has been added to the user interface where content publishers can use it to link product pages. These pages have goods ranging from cosmetics to food, so viewers can immediately click through and buy recommended products seen in the video clips. Douyin’s popularity has skyrocketed in China, which has attracted a lot of interest from companies looking to reach users’ attention with brand awareness KOL campaigns. E-commerce linking is a game changer for Douyin and brands can now consider conversion-based KOL marketing strategies. 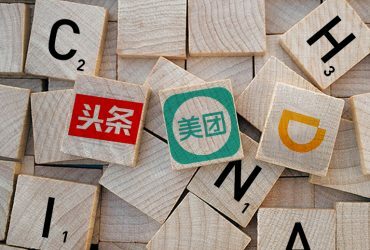 As the major Chinese social media platforms WeChat and Weibo become saturated and continually increase the price of advertising, big brands are starting to look at smaller platforms like Douyin for social media campaigns. When you want to promote your brand in China, Douyin is a good place to start because it can be more cost effective than WeChat and Weibo. You can also create direct links on the platform to your product like many other brands do such as Samsung, Pizza Hut, and Michael Kors. Douyin’s short-video format even allows for more high-spirited creativity to invoke your brands’ message. The Chinese market of short video apps will be more and more lucrative given that Tencent and Alibaba are investing to develop short videos on their own online platforms. 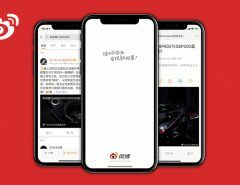 Douyin has been quite creative in opening new ways for monetization through marketing and will remain one of the fastest growing Chinese social trends. It even has the potential to become the first Chinese app to successfully reach foreign markets.